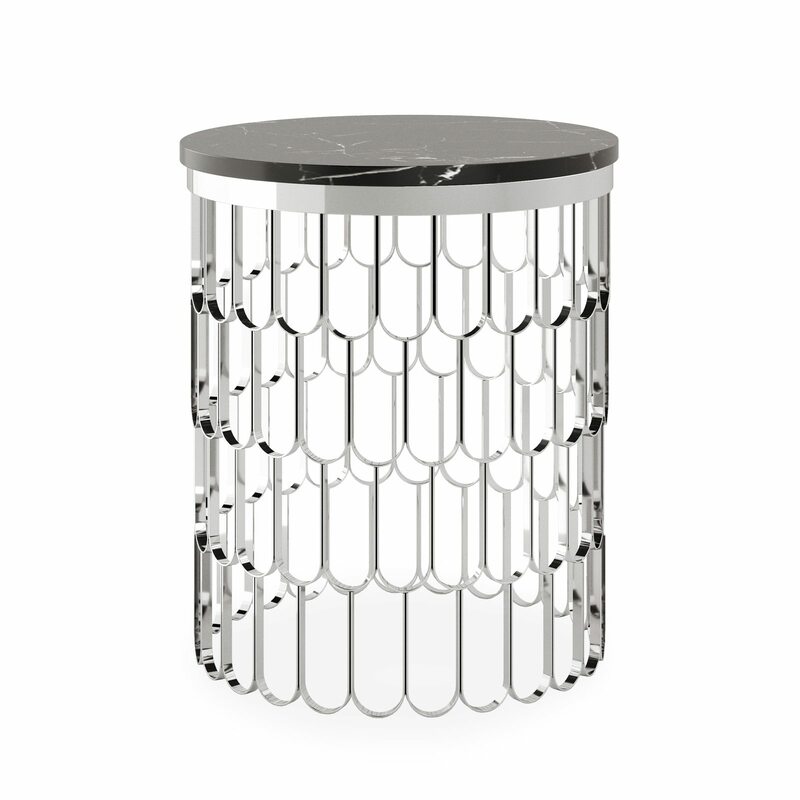 The Feather is a beautifully fascinating side table, perfect for an elegant living room. 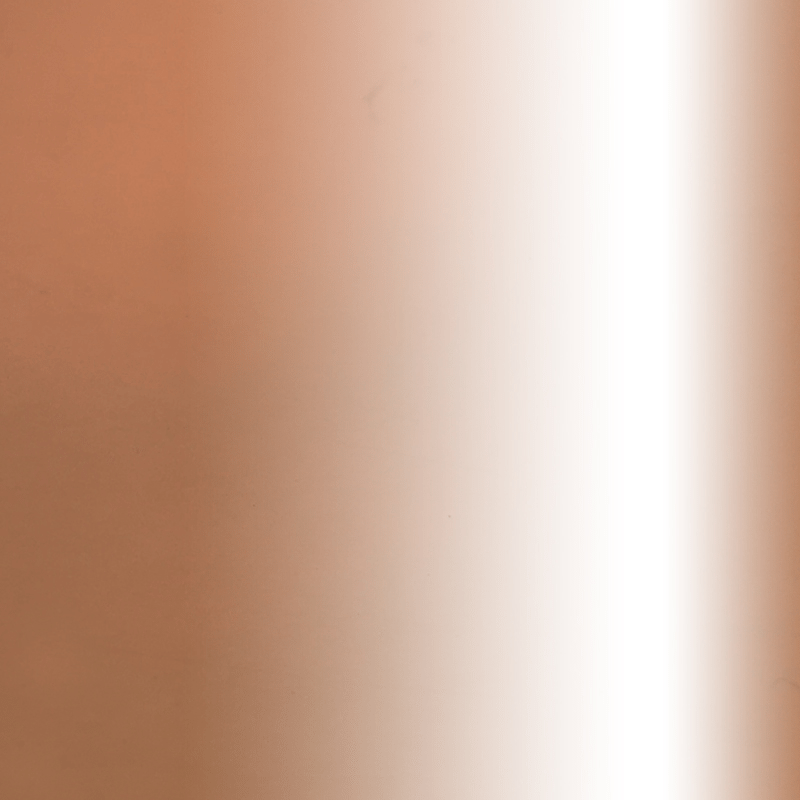 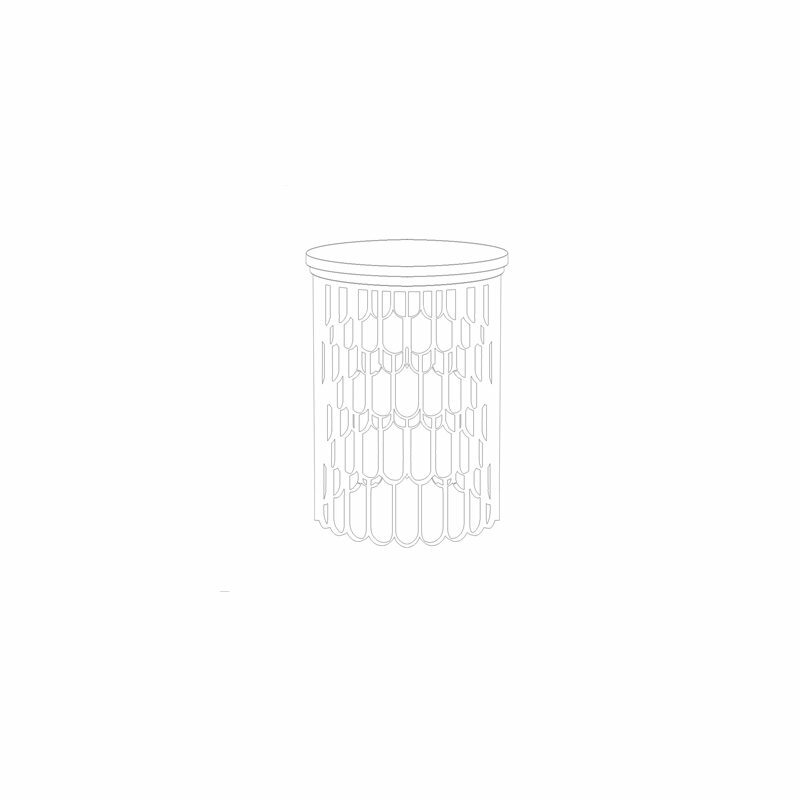 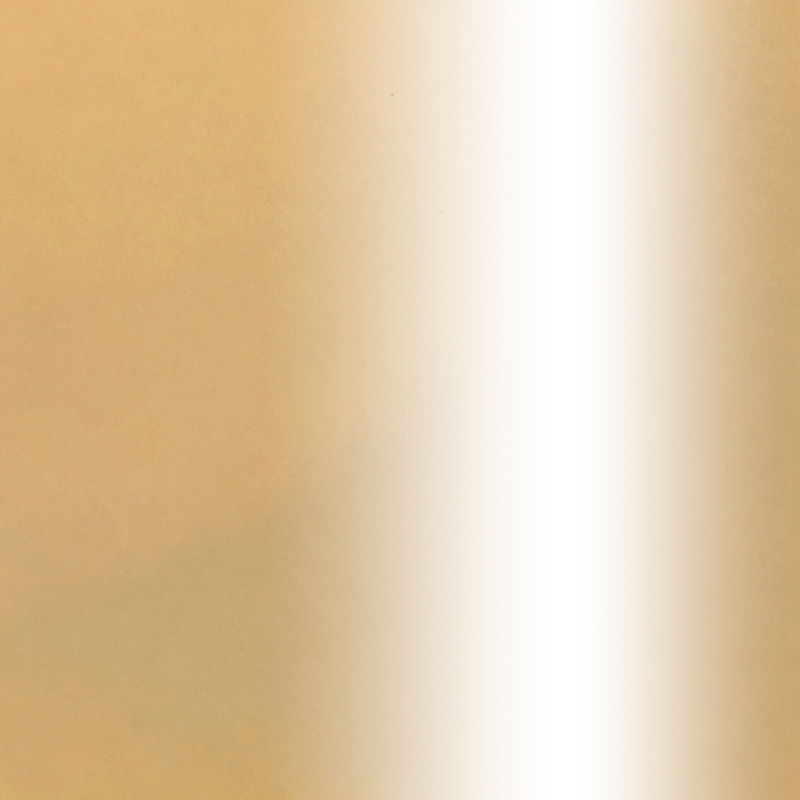 This piece can be crafted in gold, chrome or copper finishes depending on your preference. 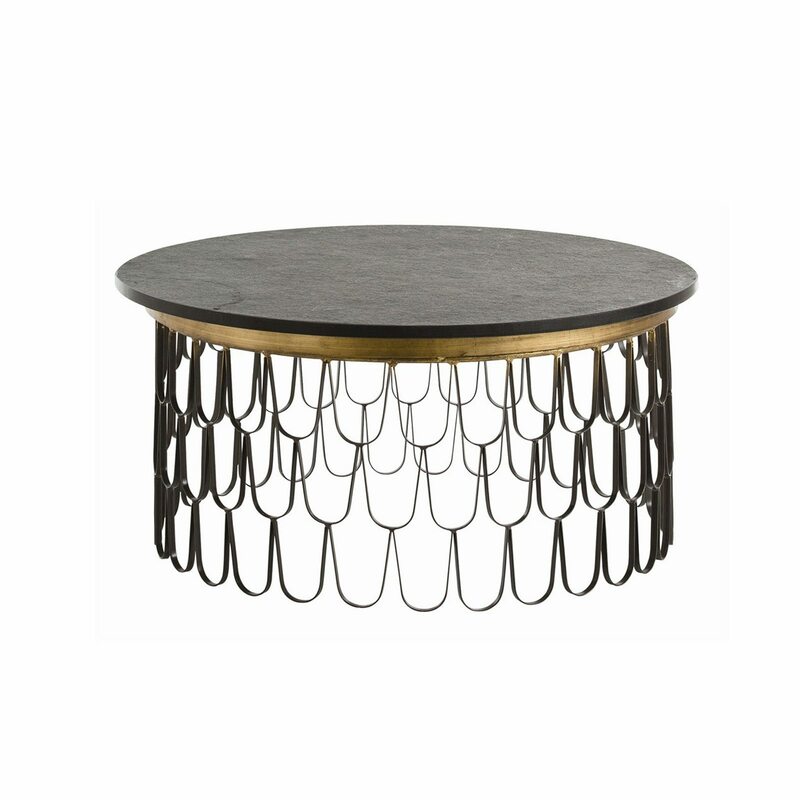 The Feather side table from Bonham & Bonham features a stunning scalloped metal base. 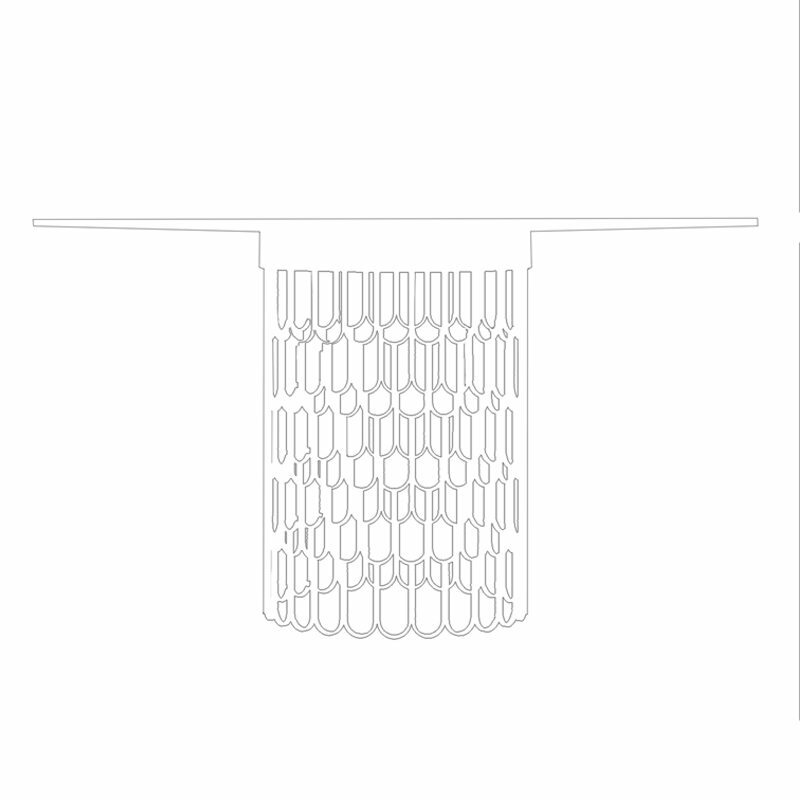 This piece radiates modern luxury, and will be sure to turn heads…. 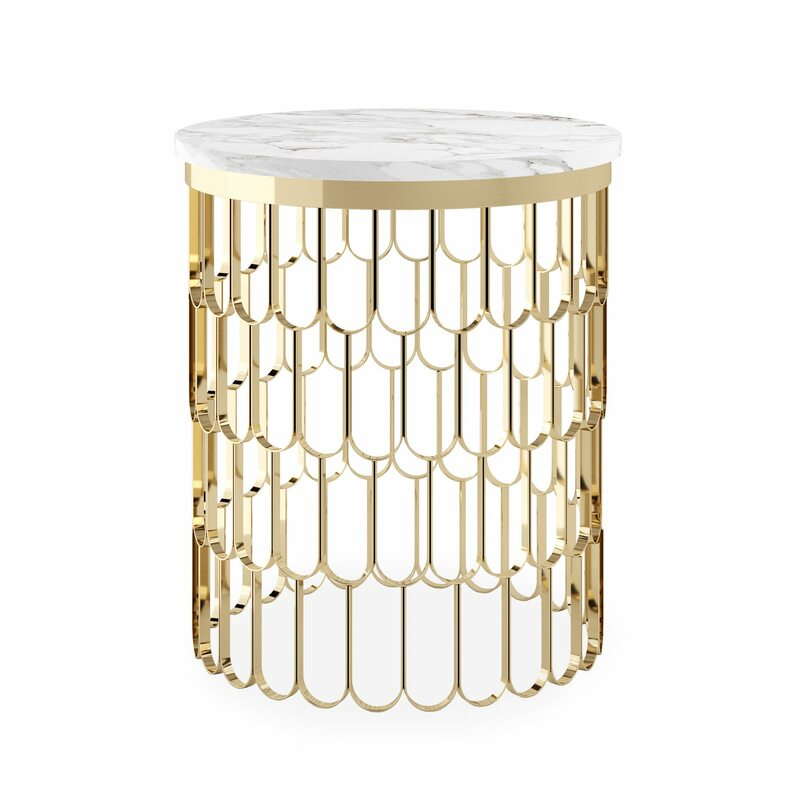 The Feather is a beautifully fascinating side table, perfect for an elegant living room. 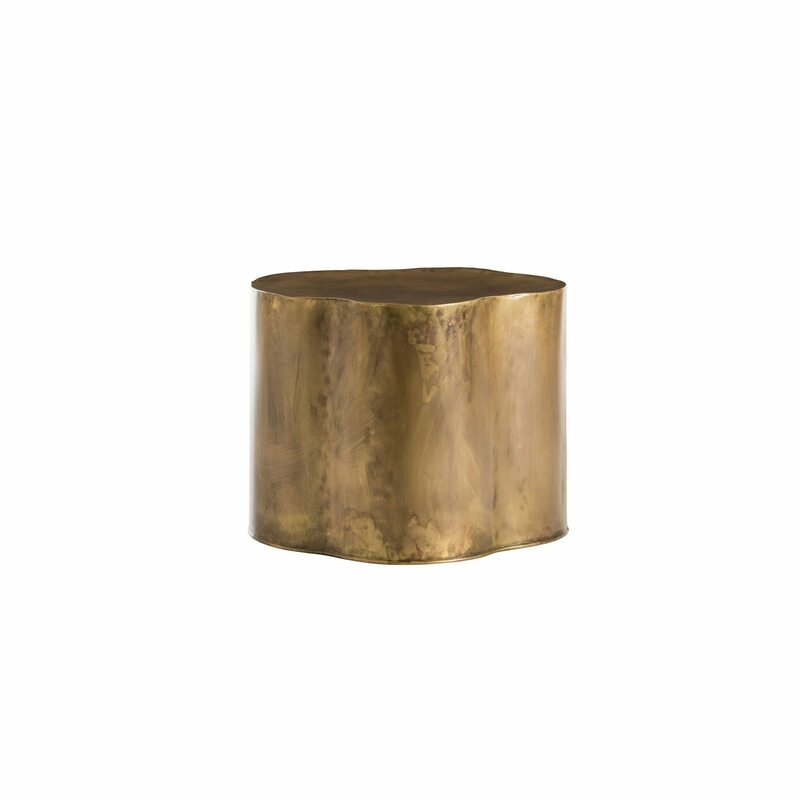 This piece can be crafted in gold, chrome or copper finishes depending on your preference.